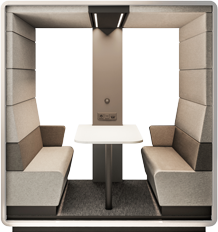 Hush pods are independent spaces in your office, designed for your individual needs. Each Hush provides an excellent user experience. It’s the combination of design and ergonomics which will delight you every time you use it. 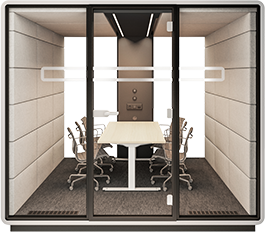 Closed form of pods combined with high quality acoustic materials provides unbelievable sense of privacy. We created the whole line of products which meet different needs to make sure that you will always find your own space to work in your own way. someone felt comfortable inside the Hush. 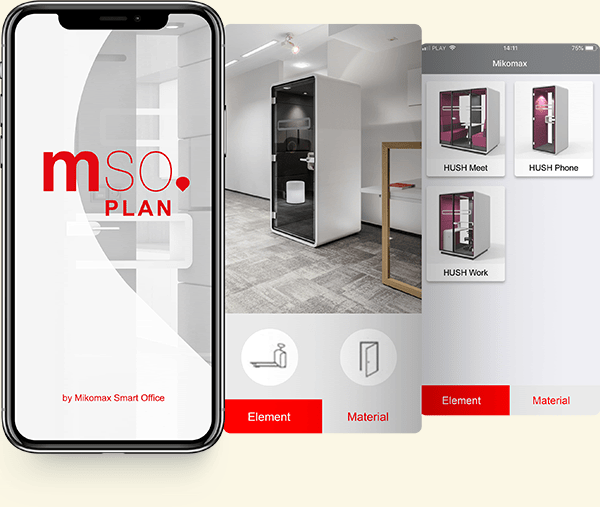 Mikomax Smart Office is an expert in designing offices, combining its expertise in office furniture production with its own concept of implementing it within a modern office environment. 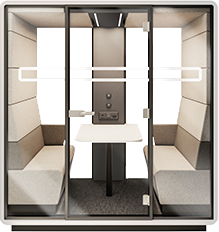 Are you looking for other solutions for your office? Please visit Mikomax Smart Office website.